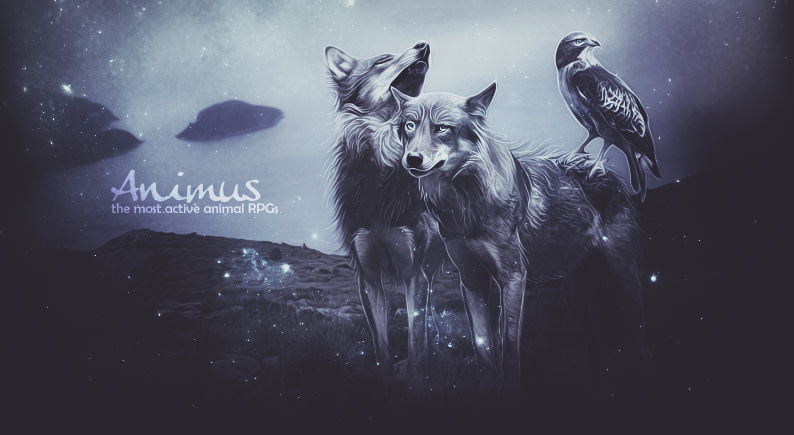 Vuerris is a play-by-post, semi-realistic, liquid time, present day, post-apocalyptic wolf roleplay. As a friendly wolf roleplay, we have nearly everything... except you! The lands of Aglaia are beautiful, untainted and free of human life. The storms that drove the humans away are remembered by the only beings that remained, the cats.